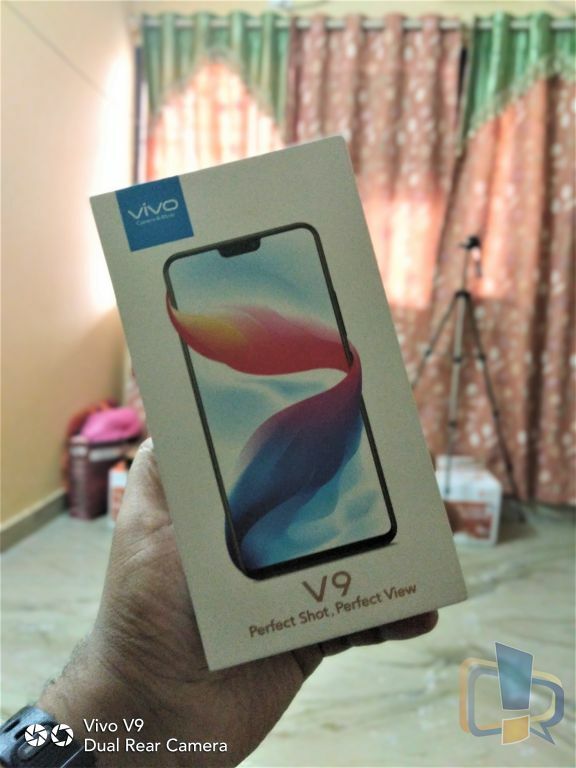 Home FEATURED Vivo V9 Review: The Most Unique Feature Packed Phone Right Now? 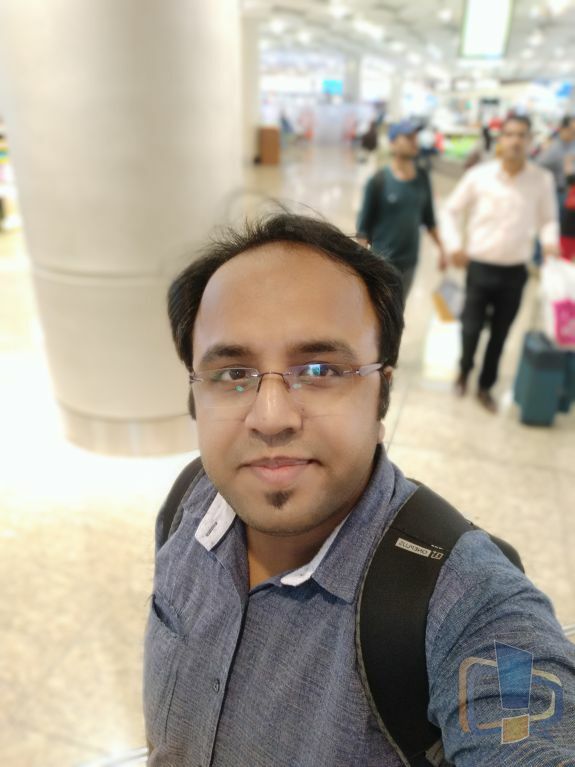 Vivo has recently launched the Vivo V9 in India, as their flagship phone for 2018 and well I got a chance to play with the device. This time, there are quite a few surprising changes in the design, as well as in the camera department. 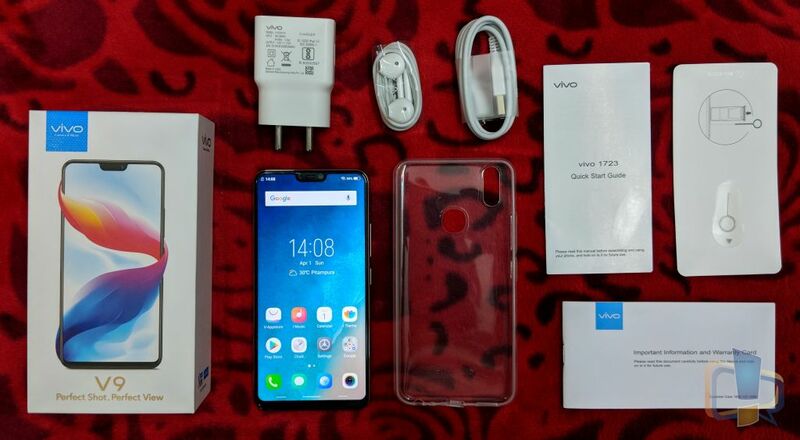 The Vivo V9 is priced at Rs. 22,990 so, quite like a phone in the upper mid-range, where there aren’t too many phones in the same price bracket. Two of the most prominent things or changes are primarily the ‘notch on top of the display’ just like the iPhone X and the ‘dual rear camera’ module. 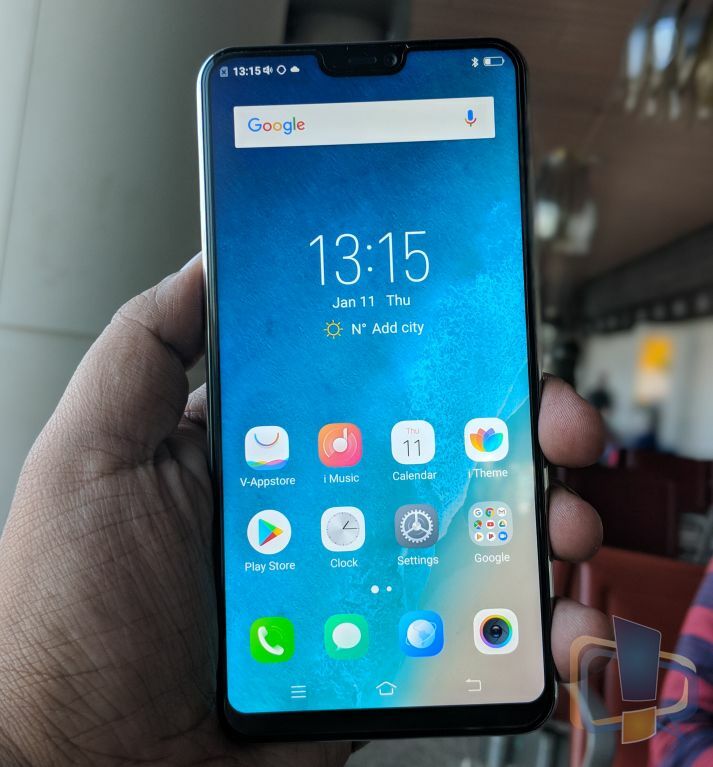 As Zenfone 5 has not arrived in India yet, the Vivo V9 is practically the first phone to hit the shelves with an iPhone lookalike appearance. But, does it justify this price tag? Should you go for it? Does the phone have cool stuff under the hood? Let’s find out. Vivo’s design makes the phone fit well, look good and feel premium. No wonder, they’ve sold so many devices in retail stores because when the people look at the phone, the first impression of Vivo V9 they get is of a premium smartphone! No matter whether you hate that iPhone X like notch or not, I can bet that you will say, “It’s a good-looking phone,” as soon as you hold it. The front is all about the display, which is an edge-to-edge bezel-less display. 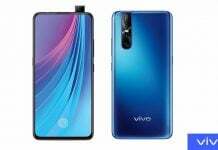 There is a minimal bezel below the display and Vivo also introduced gesture-based navigation, so that the navigation buttons don’t take extra space and users can get an immersive experience. 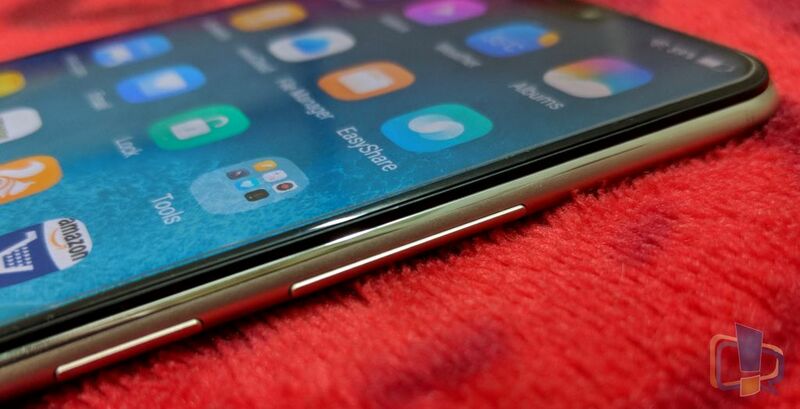 The glass-finish back has curved edges, and well, it makes me feel good while holding the phone. However, with a shiny plastic back, some impressions are expected, but you can always put on a case if you worry about impressions and fingerprints. Also, you can go for the gold color variant, which comes with a metallic finish. On the front, there is a huge 6.3-inch bezel-less display, and the fingerprint scanner is placed at the back, below the dual camera module and flash, but placed symmetrically at the middle. Hence, the fingerprint sensor is easily reachable. On the right edge, the volume rockers and the power button are present, and the bottom edge of the device houses the headphone jack, speaker grill, and the micro-USB port. 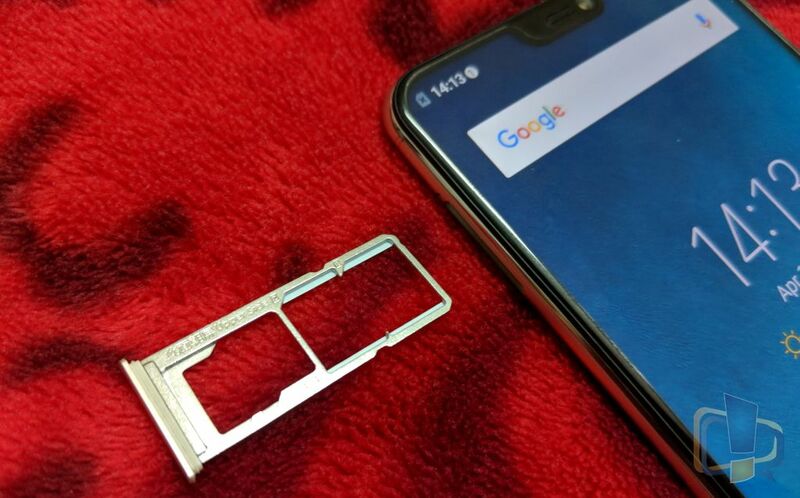 The SIM and microSD tray is placed on the left edge, which can be accessed using the SIM ejector pin and here’s one good thing Vivo did – The tray can hold two SIM cards along with a microSD card, which is an excellent step in my opinion as most people in India now use two SIM cards and they don’t want to miss the provision of microSD card as well. The Vivo V9 boasts a huge 6.3-inch FHD+ Incell IPS LCD with 19:9 aspect ratio. With a screen-to-body ratio of 90% (industry highest), the FullHD+ display looks excellent. The sharpness level is good, and saturation levels aren’t too high. The outdoor visibility & color reproduction of the display is quite good. The size of the display seems big but, when you actually hold the device, it won’t feel so. 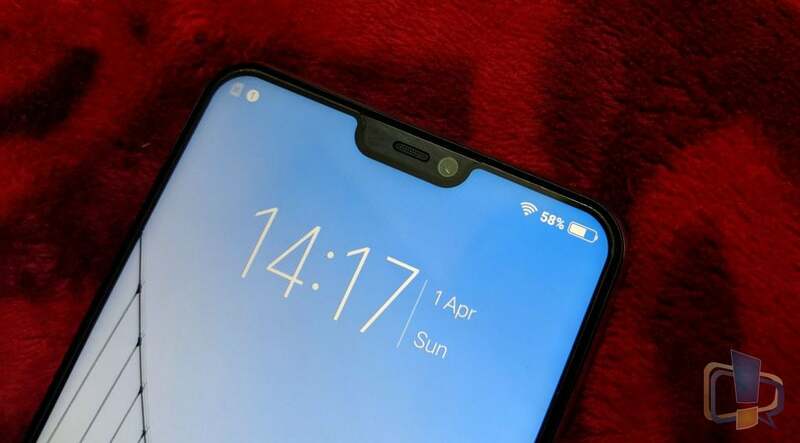 There is a notch on top, where they have placed the front-facing camera and sensors. 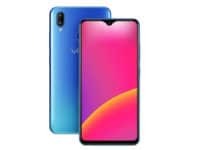 However, it never provides any hindrance to the user while doing anything on display as Vivo has kept that ‘notch’ in mind while finalizing the UI and hence the status bar is matched to the active app’s color to provide an immersive feeling to the user. However, videos aren’t stretched to cover the display entirely, and while watching videos in full screen, the navigation bar and the status bar are still visible for user convenience. 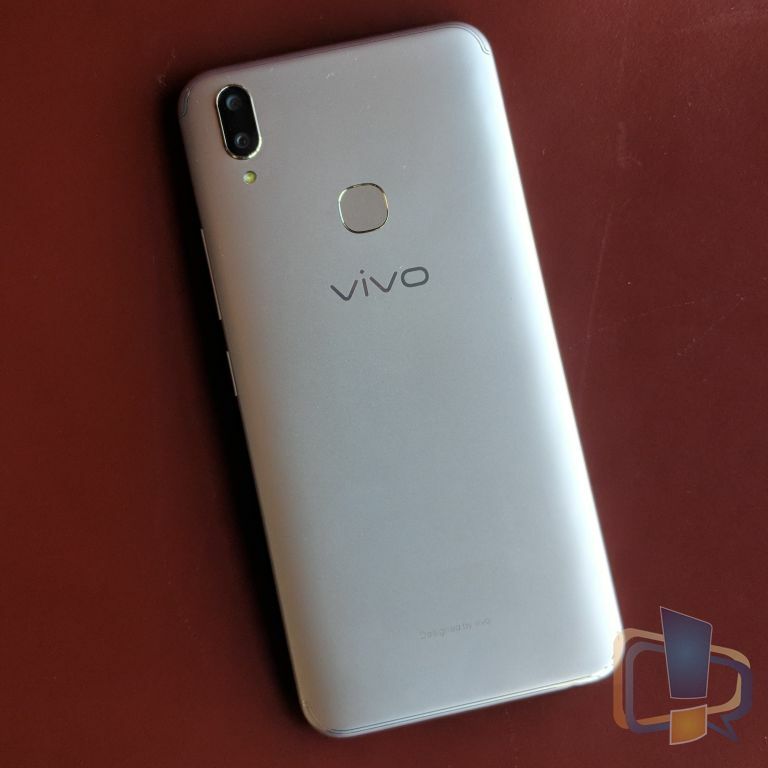 Vivo has been known for its taglines like ‘Camera and Music,’ ‘Perfect Selfie’ and they continue their pursuit of the perfect selfie and great photos with the Vivo V9. 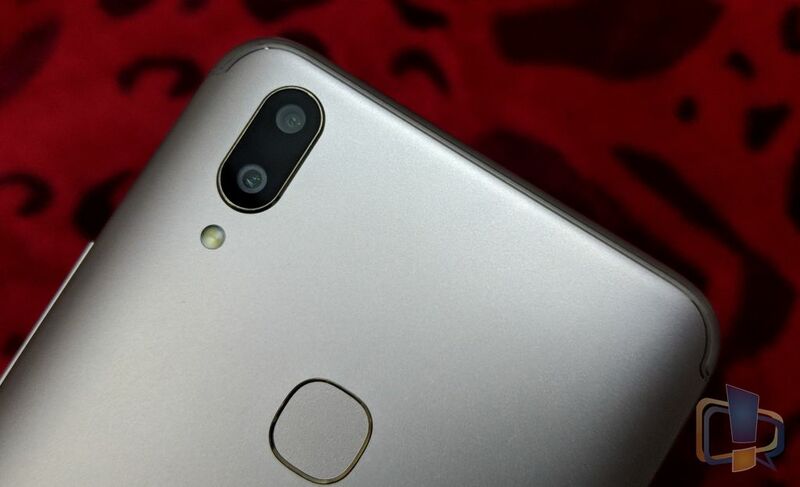 At the back, there is a dual camera module where there is a 16MP sensor with F/2.0 aperture and a 5MP sensor for depth sensing with F/2.4 aperture. 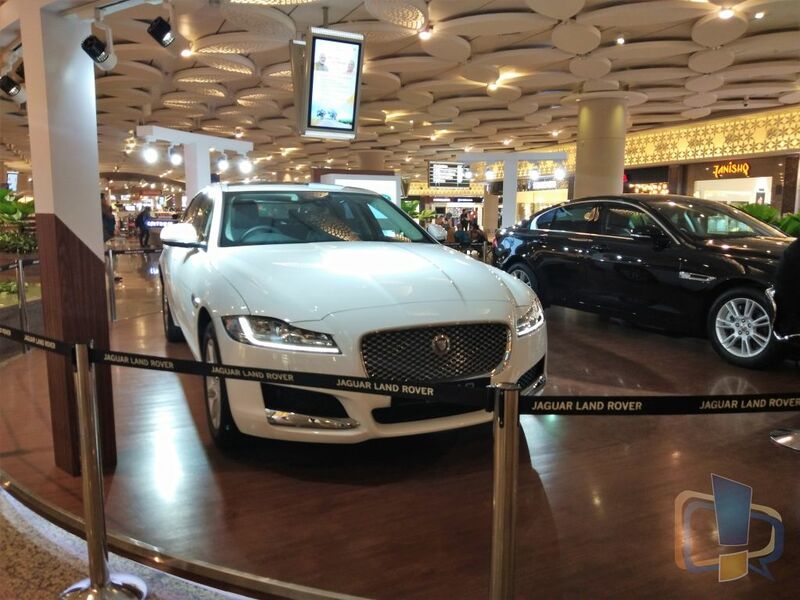 While at the front, there is a 24MP camera with a F/2.0 aperture for selfies and video calling. Due to the presence of dual camera sensors at the back, the Vivo V9 can capture photos with bokeh effect, and in the portrait mode, the aperture can be adjusted to get the desired amount of background blur and the size of focus circle in the foreground. The portrait mode works pretty well, and after I took a couple of shots, I was actually taking better shots, and the best part is that the photos can be edited later on with the adjustments of the aperture level to control the blur amount. 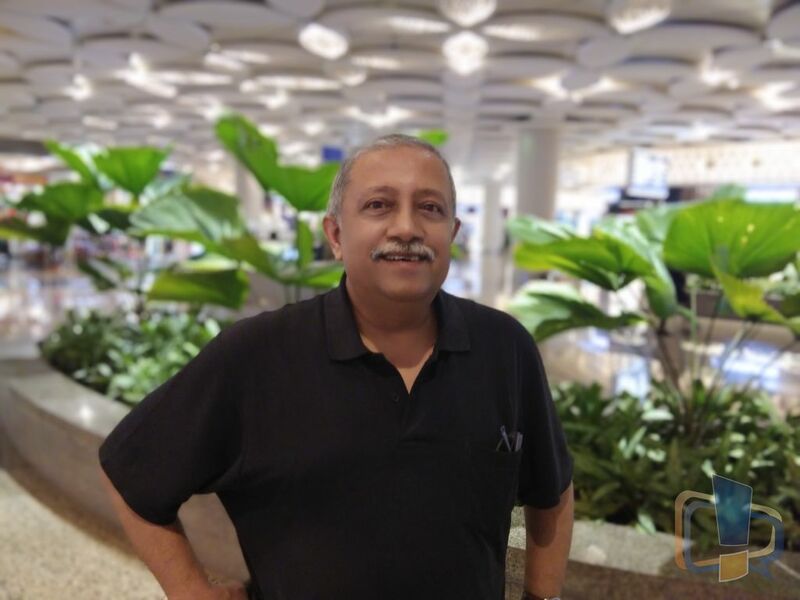 Maybe it was I, or the AI of the camera doing the magic here in clicking great portrait shots. Here are some samples. The professional mode is also there for those who like to experiment and try different kinds of shots. 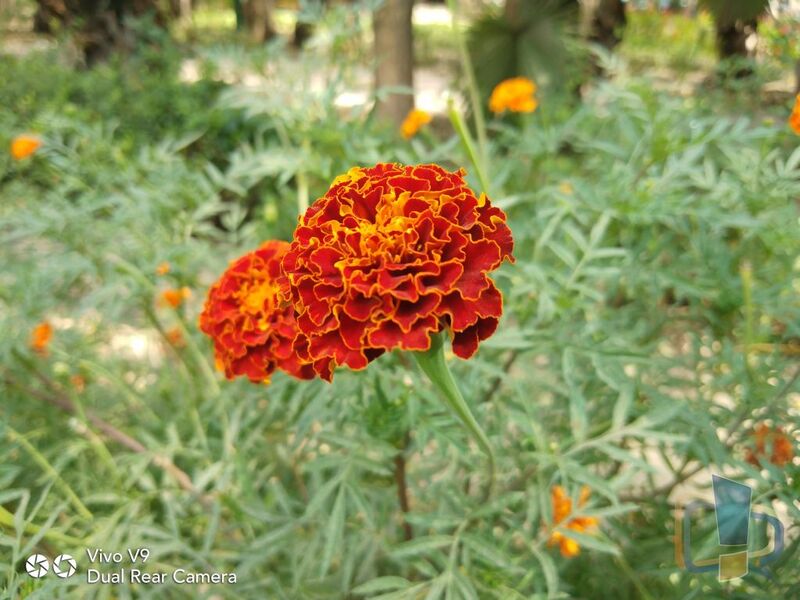 In terms of camera performance, the rear camera on the Vivo V9 captures images with a good level of sharpness and saturation, the colors pop well, and the focus speed is quite good. 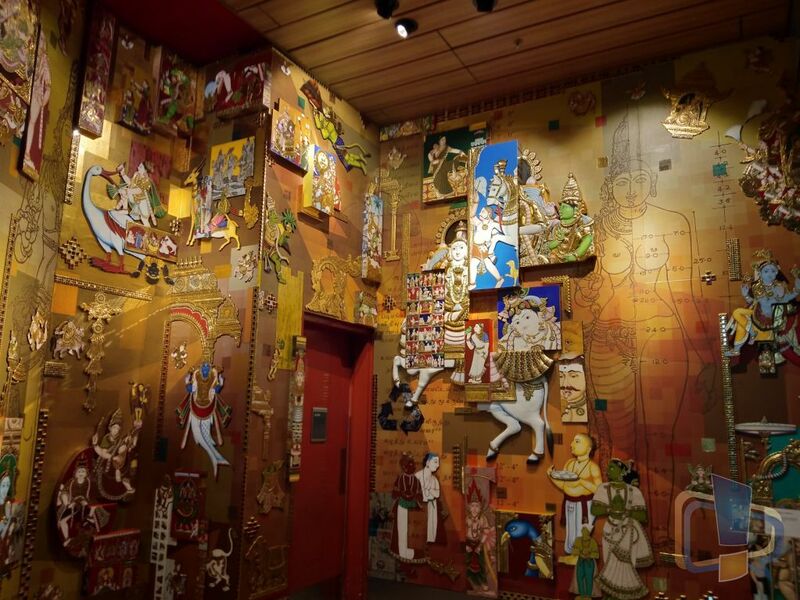 Also, in low lighting conditions, the camera performed well. While the rear camera is good enough, the 24MP front-facing camera is more impressive while packing some fun features as well. The selfies were taken, indoor and outdoor and look good with a decent amount of detail and sharpness. There is an AR Sticker feature that is a fun way to enrich your selfies, and you can just keep playing with it, it’s similar to Snapchat or Instagram filters. Vivo V9 also has got lighting effects that you can add while editing selfies. In terms of video, the rear camera can capture videos in 4K and in outdoor lighting condition the video quality is quite good, and while recording, the auto-focus works nicely. The phone is also capable of recording slow-mo videos. Overall, the camera performance on the Vivo V9 is quite good. The V9 runs on the latest Android 8.1 Oreo out of the box with Vivo’s own Funtouch OS skin on top. This time, Vivo has worked a lot on the software part to provide the best experience a user can get. The Funtouch OS is somewhat similar to iOS. However, Vivo has implemented gestures nicely, and my favorite part was switching between apps by swiping left or right. It’s not as fast as traditional Android multitasking, but it feels more natural, kind of like turning pages on a Kindle. There are some preloaded apps on the phone, but the good thing is that these apps can be uninstalled. You can choose to do system navigation using Navigation Gestures or Navigation keys. There is a gaming mode using which you keep the annoying notifications away while playing games or streaming videos or doing any official work on the phone on any app. It has Long Screenshot feature and in-built screen recording options. Motorbike Mode – allows you to handle incoming calls the way you want – auto-rejecting calls, muting notifications, assess speed before answering. The phone gets regular updates. Face beauty for video calls. App Lock with Encryption and can be unlocked using fingerprint and face access. Smart Motion – offers Air Operation, Smart turn on/off screen, smart calls, smart low volume and many more. Smart Split – offers message screen splitting, manual screen-split, and picture-in-picture modes. App clone – allows you to clone & run a dual instance of popular apps like WhatsApp, Facebook and few more. Smart Click – helps to configure what action you need for doing a continuous press of volume button when the screen is off like opening camera, flashlight or more. The Vivo V9 is powered by Snapdragon 626 octa-core chipset, which is a mid-range SoC that combines performance and efficiency. The phone comes with 4GB RAM and 64GB storage on board. While using the phone for about a week, I didn’t feel any random hiccups while multitasking, browsing or streaming. In terms of regular usage, it’s as snappy as any flagship device you may have seen. While playing games like Asphalt 8 and Modern Kombat at the highest graphics, there were no frame drops. The thermal performance is quite good as even after prolonged calls or some gaming sessions; the phone doesn’t seem to heat up to a level, which can make anyone uncomfortable. 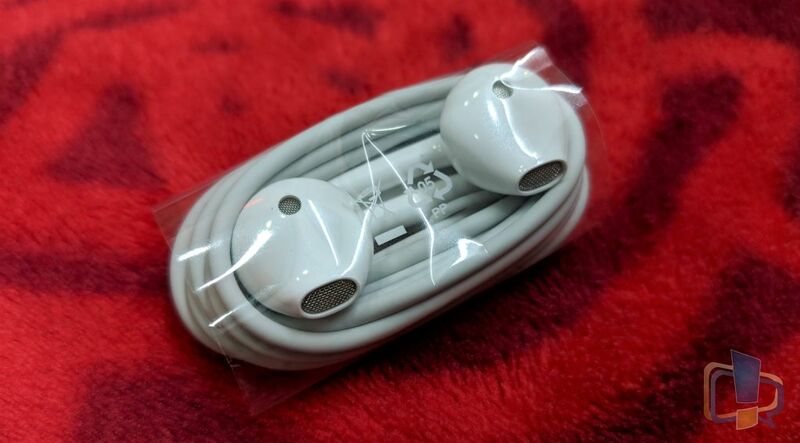 Also, the music quality from the bundled earphones is great. The Vivo V9 packs a 3260mAh battery, which doesn’t sound much on paper considering that it comes with a massive 6.3-inch display, but the battery life is quite good in actual usage. With moderate usage, it can last for more than a day easily. This is probably due to the fact that while the phone is idle, the software kills background apps that consume more than what it should actually consume. While there is no fast charging technology included, the charger in the box outputs 5V-2.0A charges the phone in a turnaround time of 1.5 hours which is not bad at all. 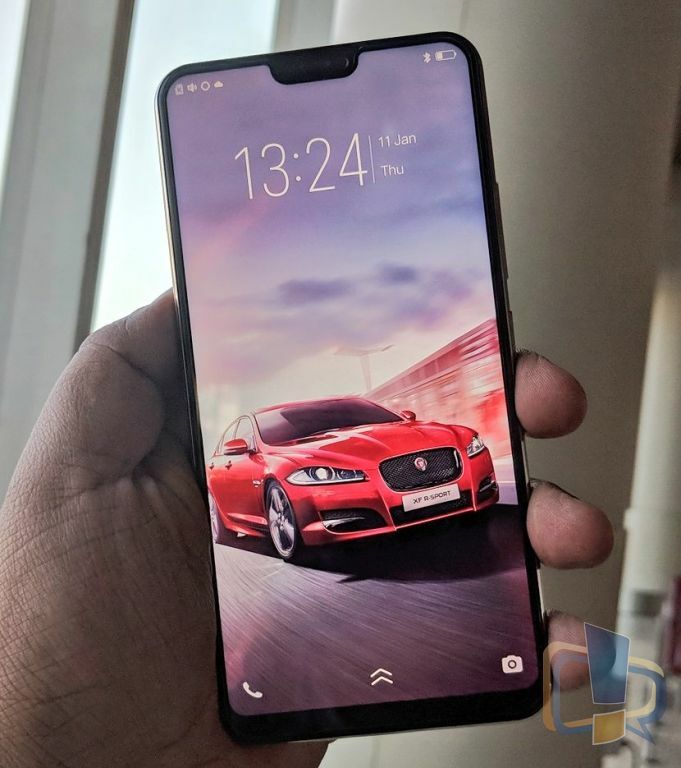 The main USP of the Vivo V9 is the ‘display and design,’ the display is huge which runs from edge to edge and provides an immersive feeling, along with the notch which is unique as of now. In terms of display, OS, performance the phone is undoubtedly ready to make a good impression on anyone. The camera quality is excellent, and the AI processing helps a lot in taking great pictures. 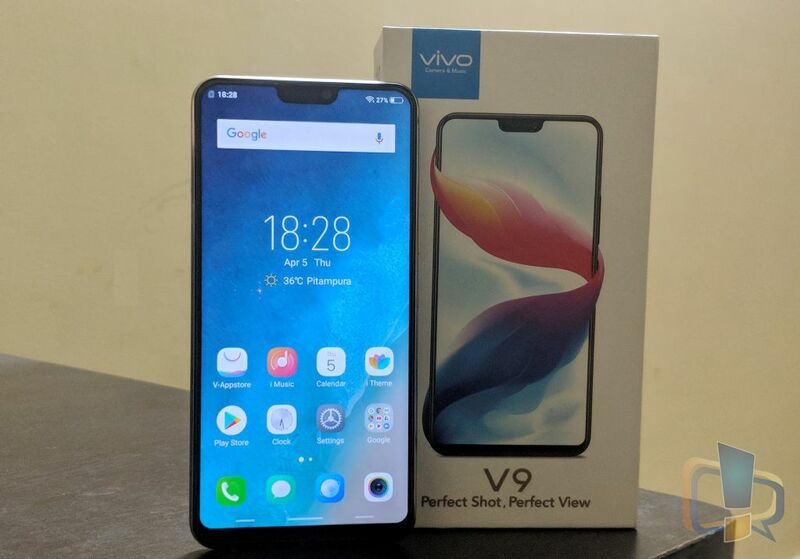 Vivo V9 is a perfect choice for moderate users, who likes taking lots of photos and selfies, watching video content on the phone, surfing the Internet on the go and who need excellent battery life. Summary: Vivo V9 is a perfect choice for moderate users, who likes taking lots of photos and selfies, watching video content on the phone, surfing the Internet on the go and who need excellent battery life. vivo x21 is a slim, gorgeous looking, lightweight smartphone with good chipset performance, expected camera outputs and sustainable battery.